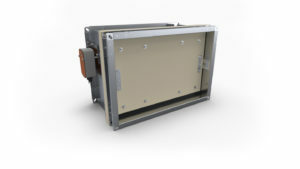 EI 120 (ve ho i↔o)S in rigid walls and ceilings. 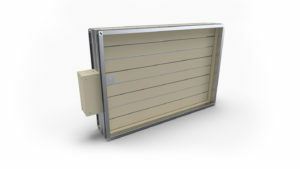 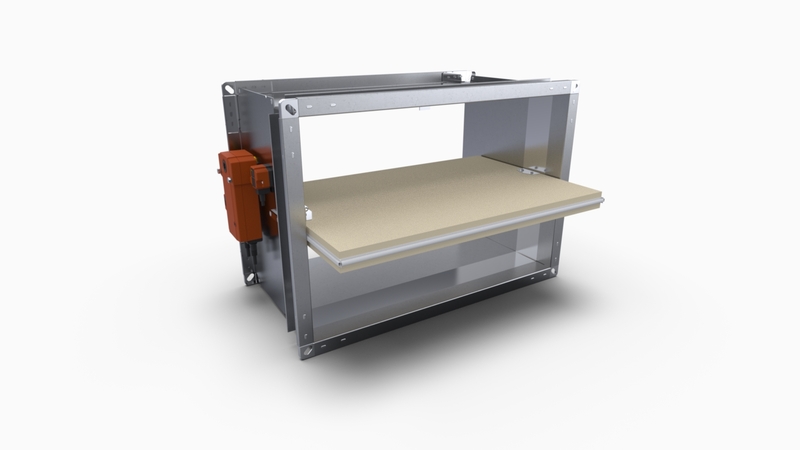 The fire dampers of KWP-L type are designed for using in the systems with dry and filtered air. In case of using at the fresh air inlet or in the extremely difficult conditions, the dampers should be embraced with special program of periodical testing, adequately to the conditions. 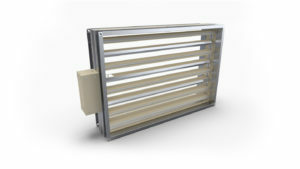 The effectiveness of the dampers is proved by the testing according to the standard PN-EN 1366-2. 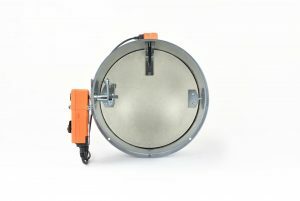 Flap is designed, produced and shall be tested in accordance with the requirements of PN EN 15650 and PN-EN 13501-3.